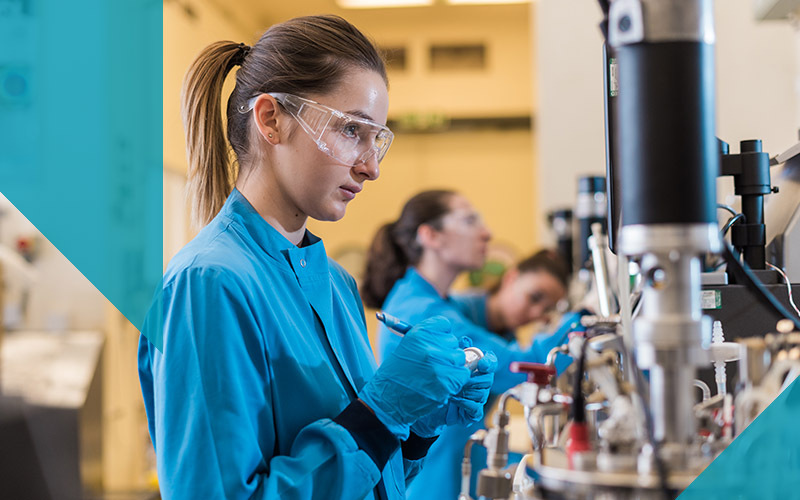 UCL Biochemical Engineering offers several three-year undergraduate programmes to launch your career in biotechnology. Our four-year integrated masters options include year in industry and year abroad. Our engineering degrees are IChemE accredited. Biochemical engineers translate discoveries in the life sciences into tangible products such as vaccines, regenerative medicine and therapeutic drugs. UCL has been a pioneer in this interdisciplinary field and launched one of the first undergraduate programmes in the world. Successes include the processes for semi-synthetic antibiotic production, the world's first anti-virals against influenza, and the vaccine for cervical cancer. Our degree programmes equip graduates to lead the development of new biotechnologies. 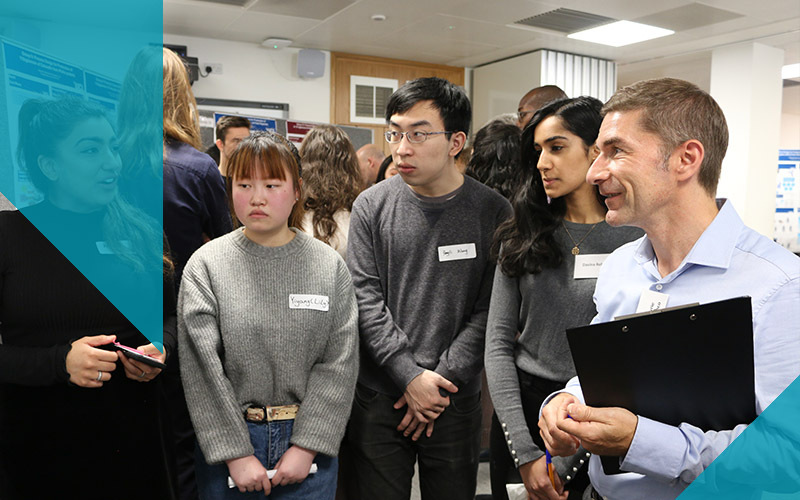 We offer a BEng and MEng route as part of UCL’s award-winning Integrated Engineering Programme for those interested in combining engineering fundamentals with biology for the manufacture of new products. 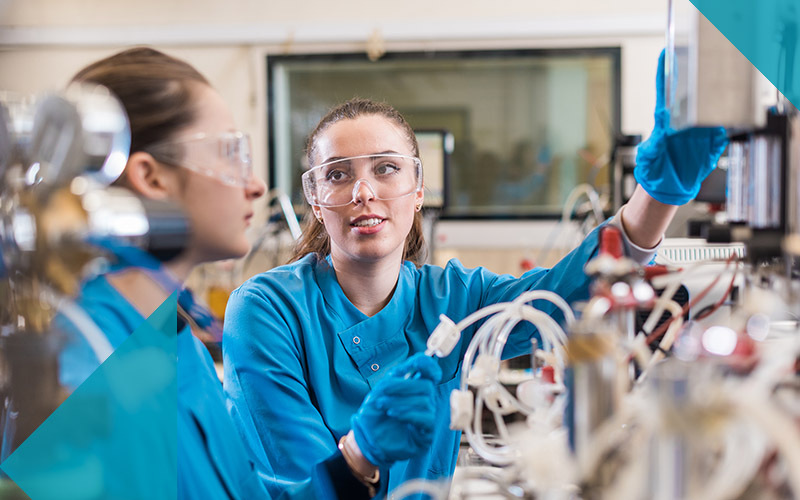 Our BSc programmes in Bioprocessing will equip students wishing to understand the development of new medicines and therapies and their potential for commercialisation. 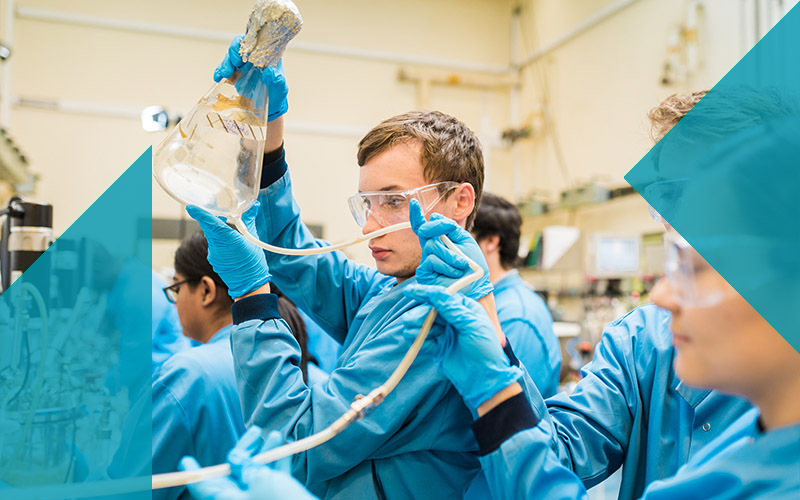 By studying with us, you will be taught by some of the leading academics in the world and also have opportunities to consider real-life engineering challenges. Upon graduation, you will have many diverse career options in engineering, management, research or sustainable investment and finance, all geared towards making the world a better place for generations to come. 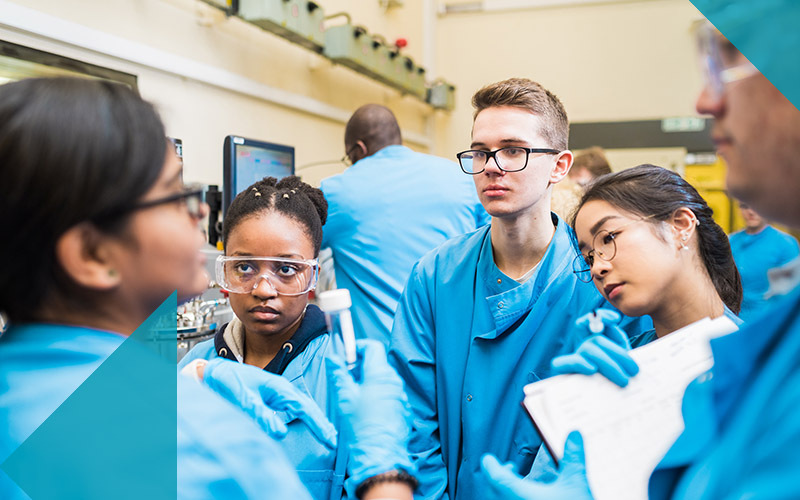 This BSc focuses on the early stage development of new medicines, such as stem cell, new vaccines and potential new therapies related to healthcare providing a grounding in biological science translating new technologies required for new medicine commercialisation. You will gain training in both the basic science of processing and of the management of new emerging technologies in healthcare with the latest biomedical and diagnostic advances, together with business skills to bring life science discoveries to market. Do you need help writing your UCAS application? Want to know how much time you'll get in our labs? We've gathered up some frequently asked questions to help you apply.